Low Mileage, Bluetooth, Rear View Camera, Steering Wheel Audio Control, Air Conditioning, Aluminum Wheels! This Ford Mustang attracts drivers with its impressive ride and comforts, retro-modern looks, and the sheer appeal of having a performance car icon. 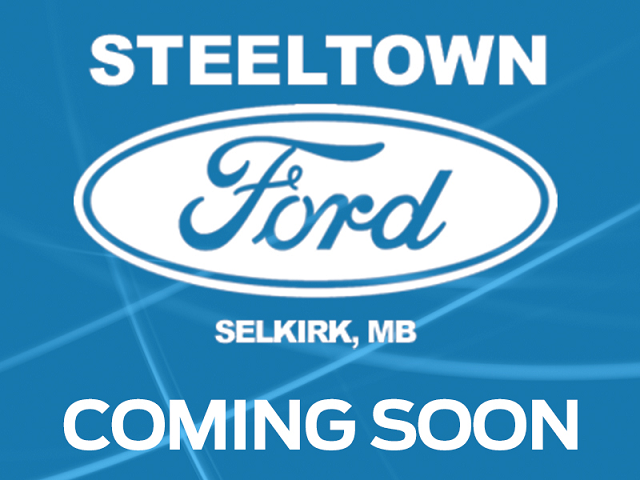 This 2018 Ford Mustang is for sale today in Selkirk. This Ford Mustang takes styling cues from its heritage while looking to the future. The result is a perfect blend of retro and modern styling. Take it for a spin and you'll see why it's the car of choice of so many passionate enthusiasts. A performance car through and through, it's still plenty comfortable and fuel efficient while retaining responsive driving dynamics. It's easy to see why the Ford Mustang is an icon. This low mileage coupe has just 5443 kms. It's blue in colour and is completely accident free based on the CARFAX Report. It has a 10 speed auto transmission and is powered by a 460HP 5.0L 8 Cylinder Engine. This vehicle has been upgraded with the following features: Bluetooth, Rear View Camera, Steering Wheel Audio Control, Air Conditioning, Aluminum Wheels. It has some remaining factory warranty for added peace of mind. Our Mustang's trim level is GT Fastback. This Mustang GT cranks up the performance without breaking the bank. It comes with a SYNC infotainment system with Bluetooth connectivity, a rearview camera with rear parking sensors, steering wheel audio and cruise control, air conditioning, lane departure warning, automatic emergency braking, aluminum wheels, and more. To view the original window sticker for this vehicle view this http://www.windowsticker.forddirect.com/windowsticker.pdf?vin=1FA6P8CF2J5141621. Buy this vehicle now for the lowest bi-weekly payment of $282.03 with $0 down for 84 months @ 5.99% APR O.A.C. ( Plus applicable taxes - Platinum Shield Protection & Tire Warranty included / Total cost of borrowing $9441 ). See dealer for details.